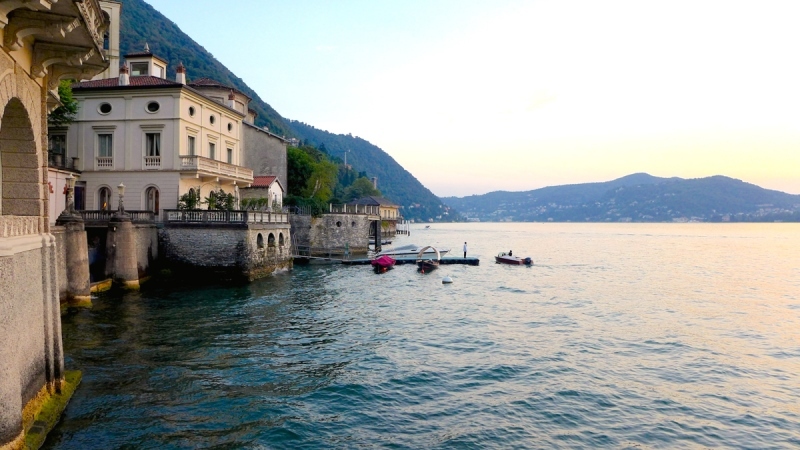 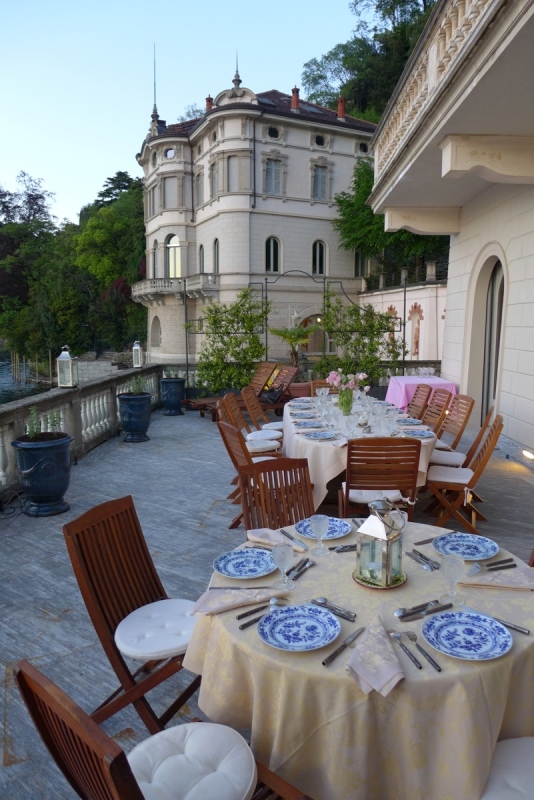 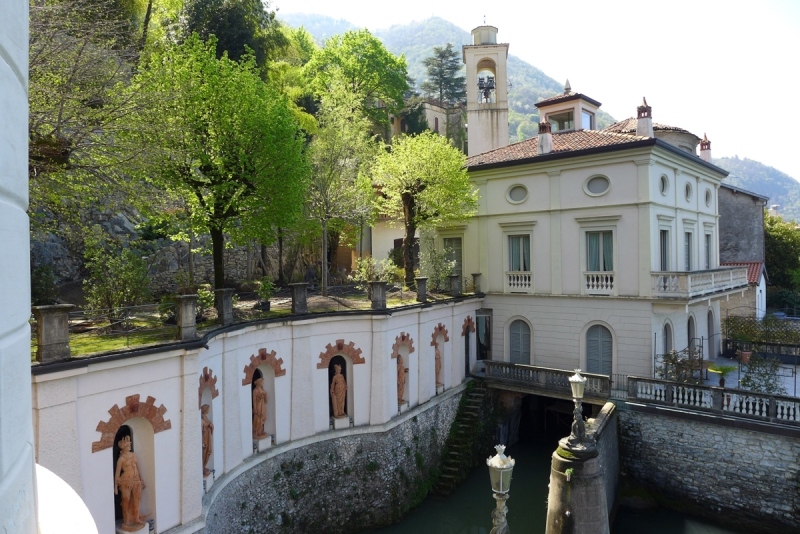 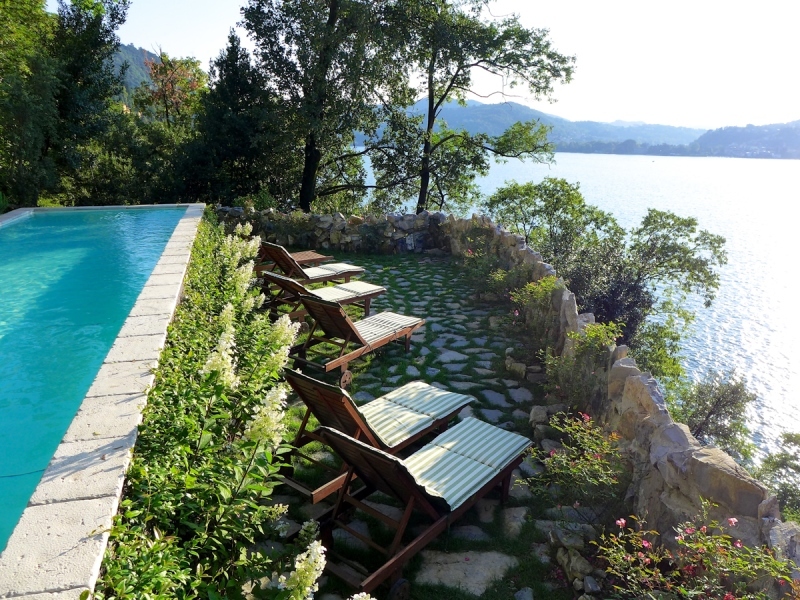 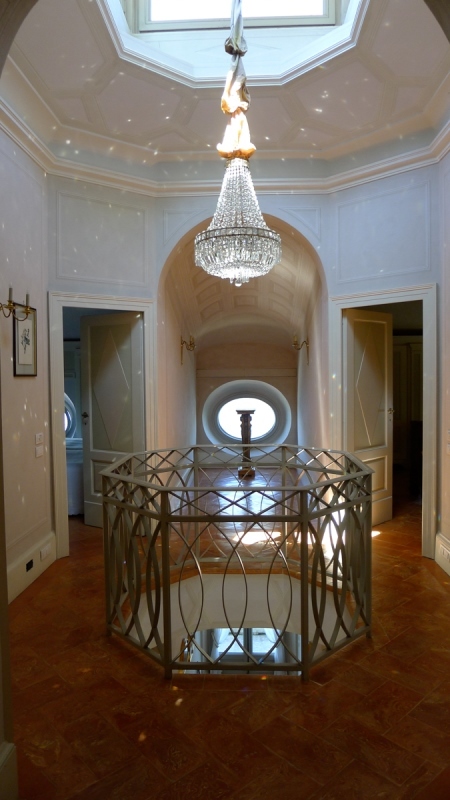 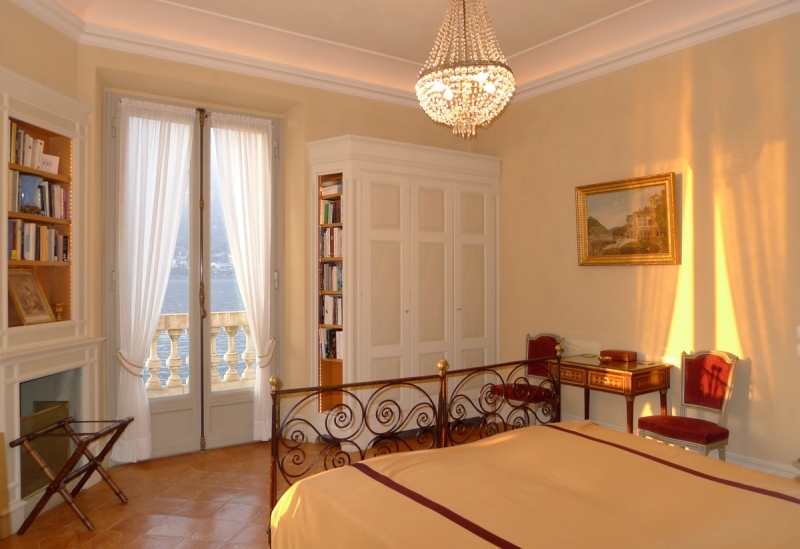 Located in the heart of the Lombardy region, the villa offers a stunning view over the Lake Como and its surroundings. 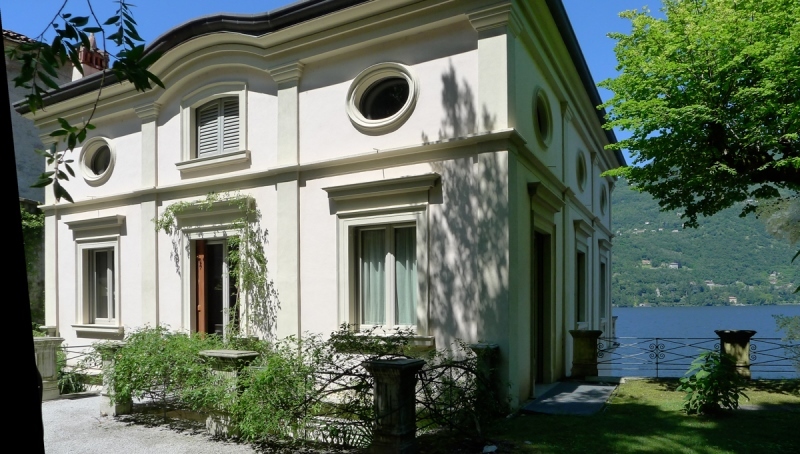 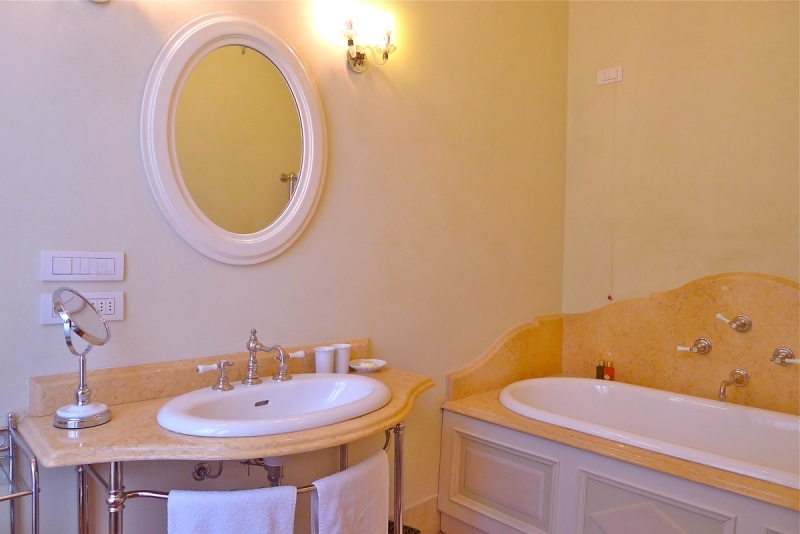 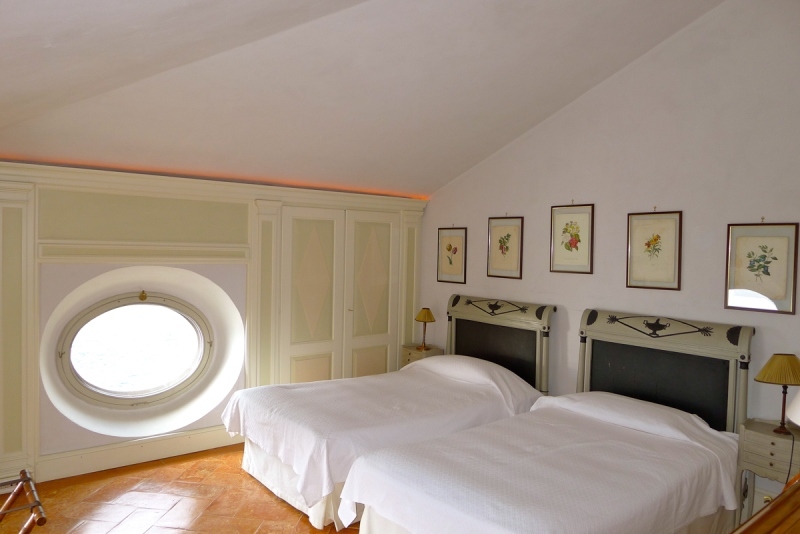 At only few minutes walk from the renowned Ristorante Momi, you will enjoy the privacy and peacefulness of the neighborhood as well as the proximity with Como, its cathedral and basilicas, its nice narrow streets and its colored houses. 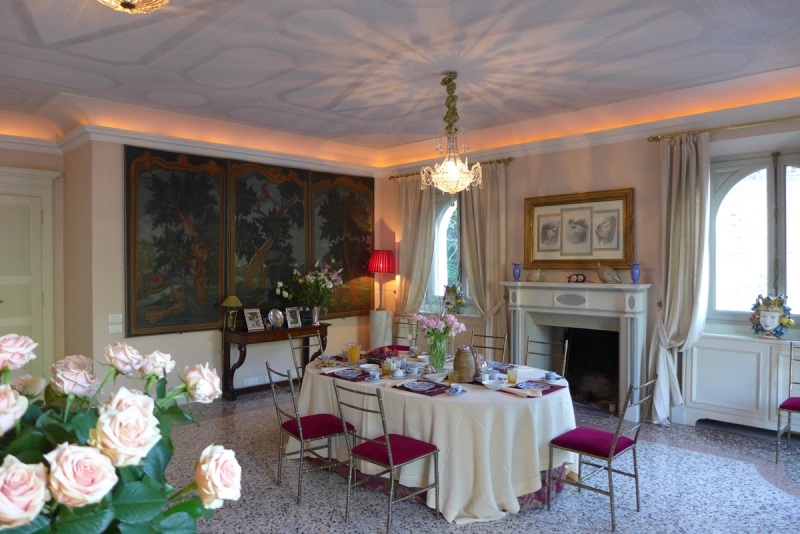 You will be transported by the luxurious atmosphere of the villa before you even step into the entry: the elegance and impressiveness of this villa is undeniable. 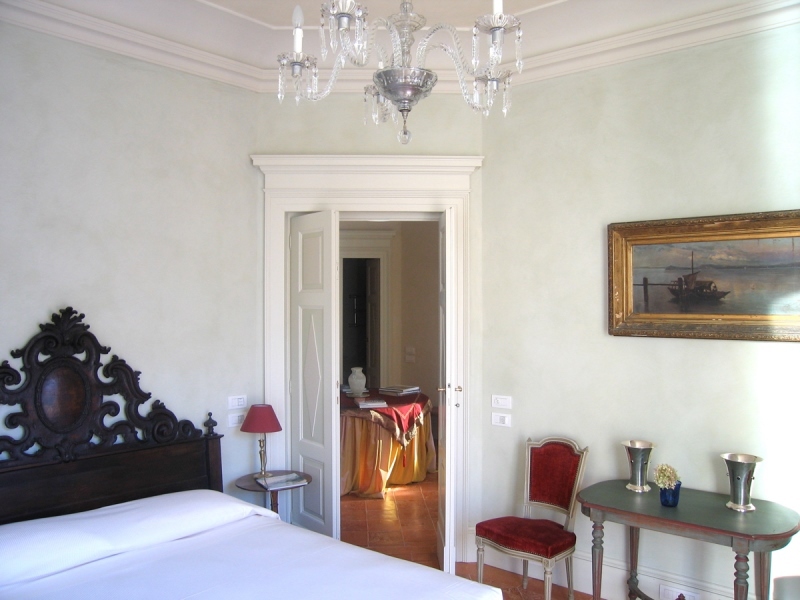 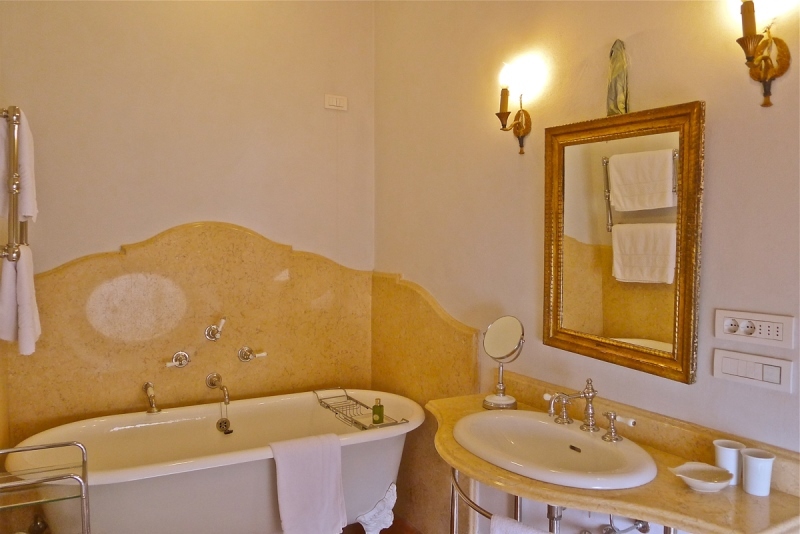 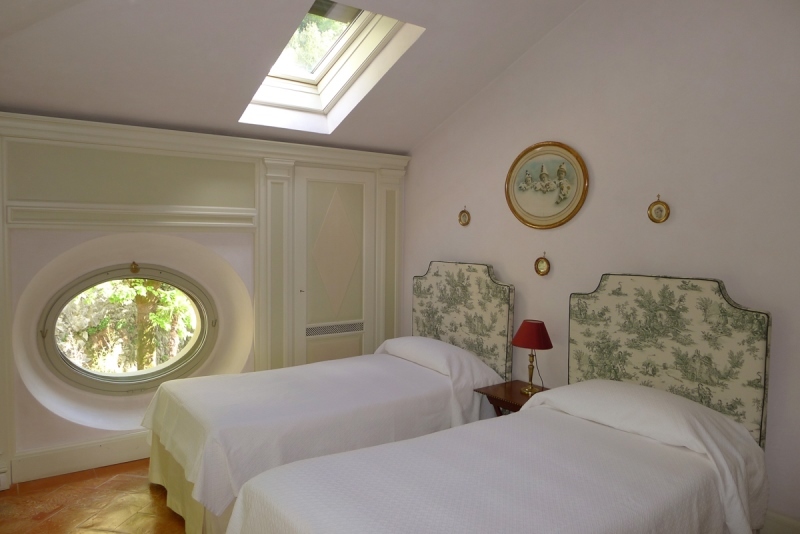 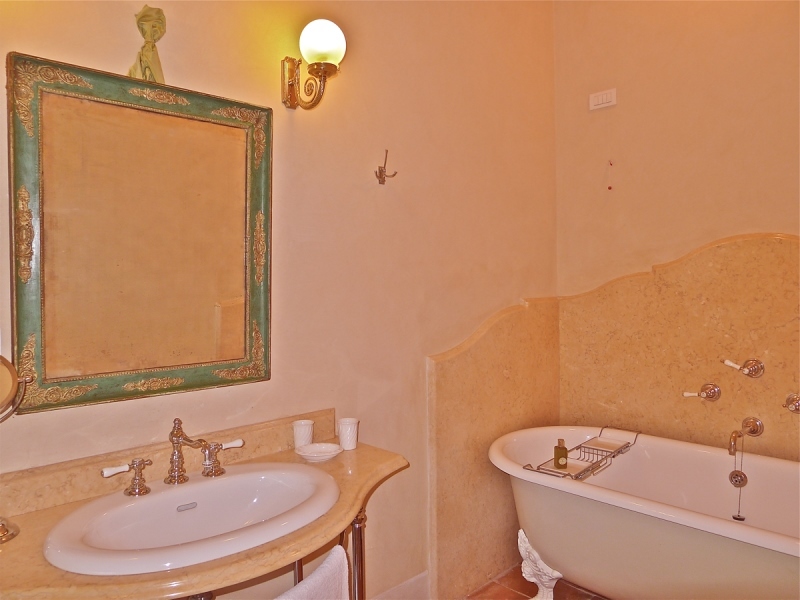 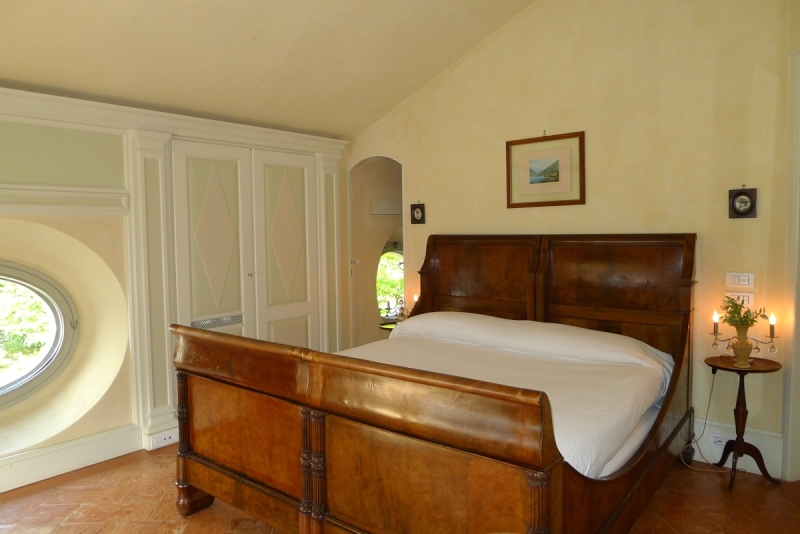 Every detail is taken care of with attention, every room is tastefully decorated on a classical style with frescoes, every corner off the garden is meticulously maintained. 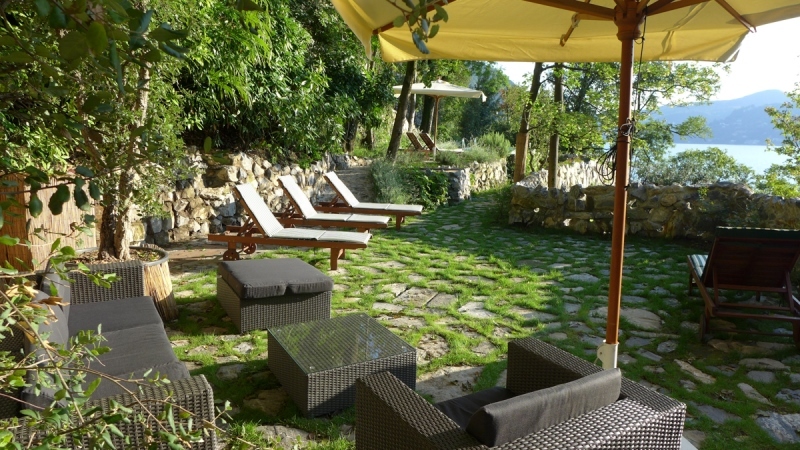 Everything you want is in the villa or provided by the highly skilled staff for perfect holidays.